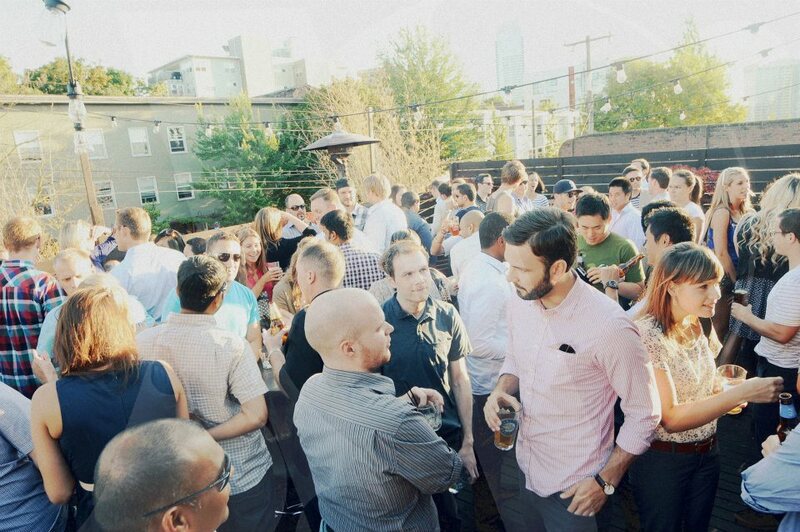 This article will show you where and how to meet people in Seattle Washington. Do you worry about making friends? Are you at a loss about how to meet new people? We are here to help. In this article we are going to look at the best places to meet new people and make friends in Seattle, Washington. Here you will learn about places to go and different things you can do that will help you get the friends you want. Keep reading for great ideas, but if you have any places you would like to add, or even better ideas on how to meet new people then we want to hear from you. You can contribute your ideas by filling out this form. One of the things that people find extremely hard about meeting new people is knowing what to say to start a conversation. Well a visit to an attraction like The Space Needle and Seattle Centre will certainly solve that problem. The breath taking views for the observation platform scream out to be shared with those around you. Meeting people in stores and supermarkets is nothing new. But, you can add to the experience when you visit the public market center. Not only can your strike up a conversation with the stall holders, but asking for the opinions of other shoppers could easily lead to sampling the ingredients at one of the many restaurants. If food isn’t your thing, then meet like-minded people at one of the many crafts markets that are held in the same location. You are bound to find someone who knows their thread counts, or decoupage here. You have the best conversations with people who are similar to you. People who even know more about a subject you’re into are also of great company, naturally. What’s even better is meeting people who can go beyond small talk and discuss history or even art. Visiting Seattle’s museums and art galleries is a great way to meet new people and find out more about the things you are interested in. Just remember, don’t set yourself up as an expert in a subject if you’re not, it is the quickest way to get avoided. Try the Museum of Flight for example. It can be an intimate occasion that lends itself to quiet conversation. Check out their events page, including coffee with the museum’s curator. Fresh air, amazing scenery and open spaces attract a wide range of people, both in small groups and often on their own. In peaceful surroundings, such as those you will find at Snoqualmie Falls people become less guarded and more open to talking to those around them. It is a little out of the city, but well worth the travel time. A simple good morning could turn into a new walking buddy, or even a lifelong friend. If you want to increase your chances of meeting people, then don’t forget to take your furry four-legged friend with you. Dogs attract other animal lovers and give you another focus to start a conversation. Zoos attract a wide range of individuals, from young families visiting for the first time, to those interested in conservation and finding out more about the amazing animals that live there. If you love animals, then you are bound to find kindred spirits at the Woodland Park Zoo. Take your time going round the exhibits, you’ll definitely end up striking a conversation with others. If this isn’t for you then visit during one of the zoo’s many events, including their music nights. Alternatively, sign up as a zoo volunteer and meet lots of new people, all looking to give something back. If you prefer being indoors, then try the Seattle Aquarium for a similar friend making experience. Music is not just the food of love, but also of friendship. You only have to listen to a conversation about musical genres to know how one person’s opinion can lead to a lifelong gig companion. 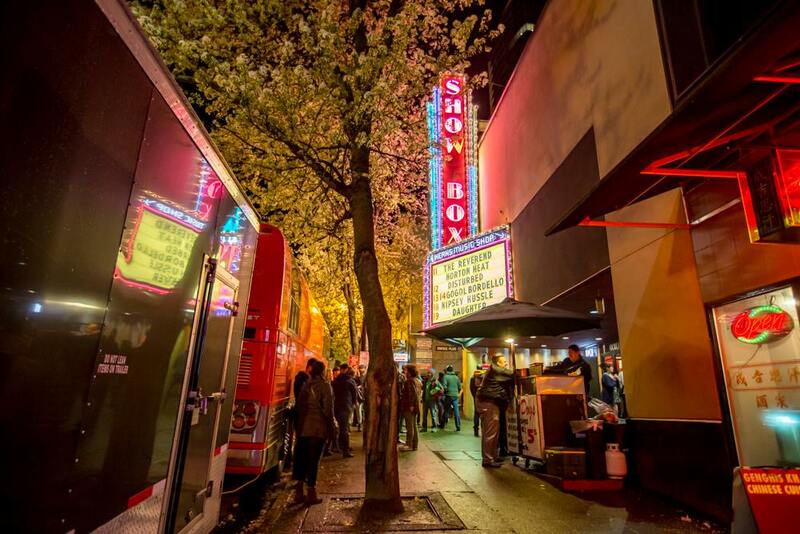 In Seattle you are spoilt for choice when it comes to live music, all you need to do is choose somewhere that is hosting a genre you like, and get mingling with other music lovers. Arriving in good time gives you an opportunity to talk to people before the show starts. Don’t miss opportunities to discuss what you’ve heard, both in the interval and after the show. You can carry on the conversation at one of the city’s many bars. You can even or pick up the conversation at the next gig, just make sure you arrange it before you leave. Being part of a team always gives you a head start in finding new friends. But, many people are put off by traditional leagues and team sports, well if this is you, then you need to give Underdog Sports League a try. You can sign up as a team, or as an individual and meet new people. While it helps to have an interest in sport, this is only part of the fun and there is an active social element to the league as well. If you want to combine meeting new people with giving something back then there are plenty of opportunities in Seattle, Washington. Programs run by AmeriCorps and Seattle Works, give you an opportunity to build positive community links, meet like-minded people and feel good about doing it. With opportunities ranging from working with veterans to young people. Projects range from environmental to public safety you can definitely find something that appeals to you and the type of people you want to mix with.